Hughes Lawyers - Nobby Beach | Family law, conveyancing, commercial transactions and wills & estates. Here at Hughes Lawyers, we practise family law, conveyancing, commercial transactions and wills & estates. 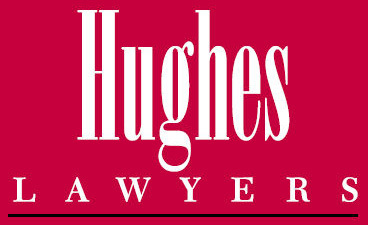 Hughes Lawyers opened in January 2004 at Nobby Beach. In November 2011 the office relocated to new premises at Mermaid Beach. Hughes Lawyers has many years of experience assisting clients with legal matters. We offer cost-effective legal services by achieving results in a professional and timely manner. As a dynamic and small Gold Coast law firm, we are able to gain a thorough understanding of our clients’ needs and to offer representation for dispute resolution in a time frame that best suits our clients. To learn more about our firm’s skills, please visit our practice areas page or simply contact us to arrange a meeting with Gina Hughes to discuss your legal matter. Hughes Lawyers has many years of experience assisting clients with legal matters. We offer cost-effective legal services by achieving results in a professional and timely manner.